Where most teams are merely working out which of their fringe players will make the trip to the World Cup, Sri Lanka had a bigger question to answer: who will captain the team? 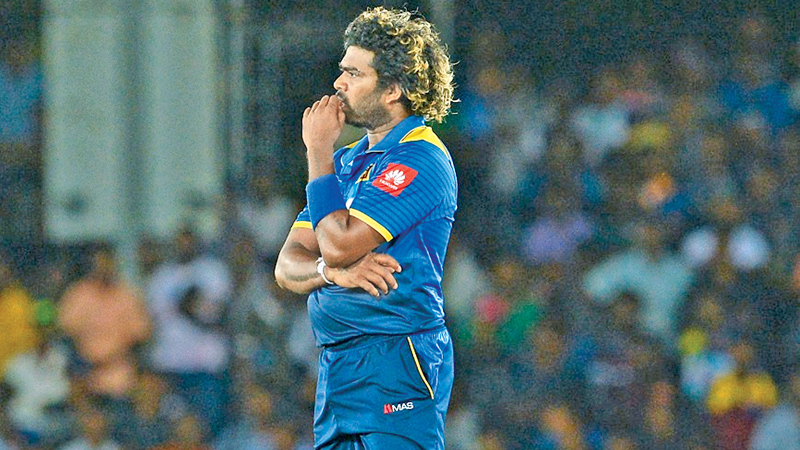 Over the past two years, the captaincy has changed hands at a dizzying rate, with Angelo Mathews having had it in two stints, Dinesh Chandimal also helming the ship twice, Lasith Malinga getting the job in late 2018 (after having been stand-in captain once, in 2017), while Thisara Perera and even Chamara Kapugedara have also led the team. It’s been like a game of spin-the-bottle, except instead of embarrassing teenage consequences, Sri Lanka have had embarrassing losses. Since the start of 2017, they have lost 41 and won only 11 ODIs. PREAMBLE: On the 21/22nd March I organised my thoughts on Sri Lanka’s potential ODI squad for the World Cup in England. This was a premature move – before the final two T20 matches in South Africa and without inside information of what had transpired behind the scenes in New Zealand and Australia in ways that led the new selection Committee headed by Ashantha de Mal to insert some radical changes in the squad for South Africa. I sent some queries to cricketing friends as soon as this draft was completed; while also posting it confidentially to some of them. Since then a searching interview with Ashantha De Mel by Champika Fernando in the Daily Mirror has provided some crucial information on the events that led them to recall Chandimal. More vitally, it has provided illuminating insights into the new Selection Committee’s thinking. His comments should serve as a testing yardstick for my reflections below so that we can then move further forward in the light of the second and third T20matches against the Safs. A change in selection committee has brought yet another change in the limited-overs leadership, with Lasith Malinga named captain of the ODI and T20 squads to New Zealand. 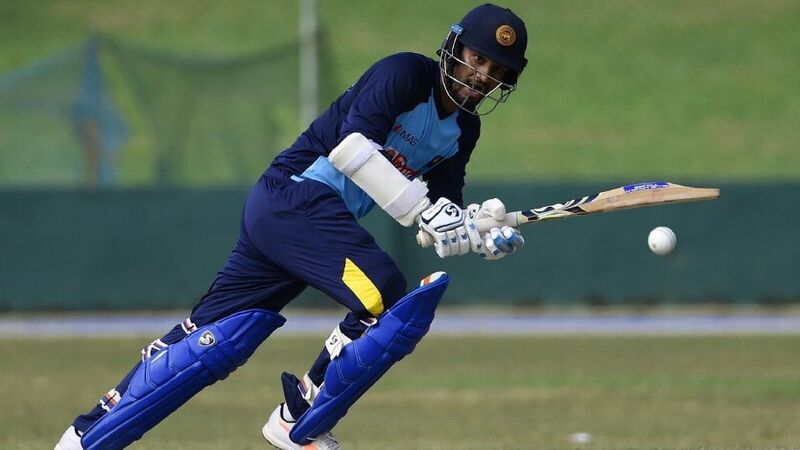 Wicketkeeper-batsman Niroshan Dickwella has been named vice-captain. President Maithripala Sirisena has approved the squad for the Tour in the absence of a functioning Sports Minister. Sri Lanka play three ODIs and a T20I in New Zealand. The first of those matches is scheduled to be played on January 3, at Mount Maunganui. Dinesh Chandimal had most recently led Sri Lanka’s ODI team, against England, while Thisara Perera was the T20 captain in the same tour. 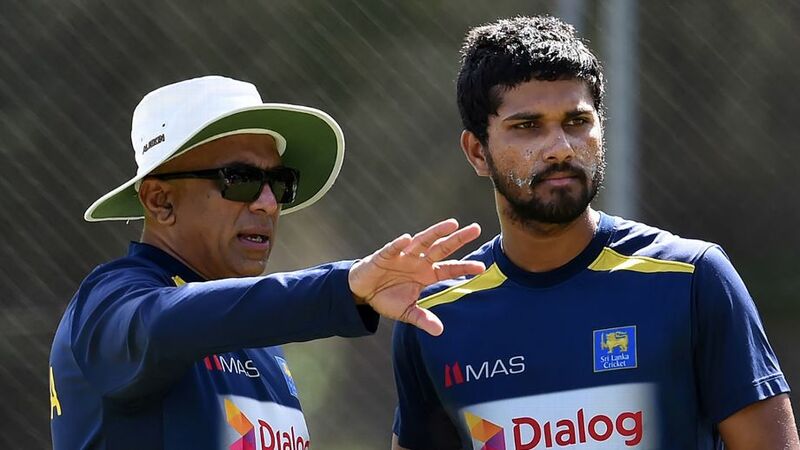 But with Graeme Labrooy’s selection committee ousted, and Ashantha de Mel’s panel freshly installed, Malinga has been handed the captaincy, only three months after he made his return to the international level. 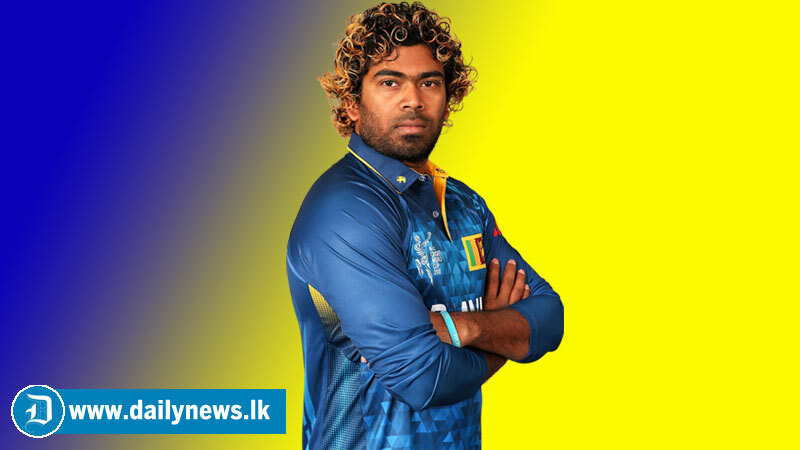 Malinga had been dropped from Sri Lanka’s teams for over a year, due to form and fitness concerns. He had made his return to the top level during the Asia Cup in September, and has had some success with the ball since then. Read the rest of this entry ? 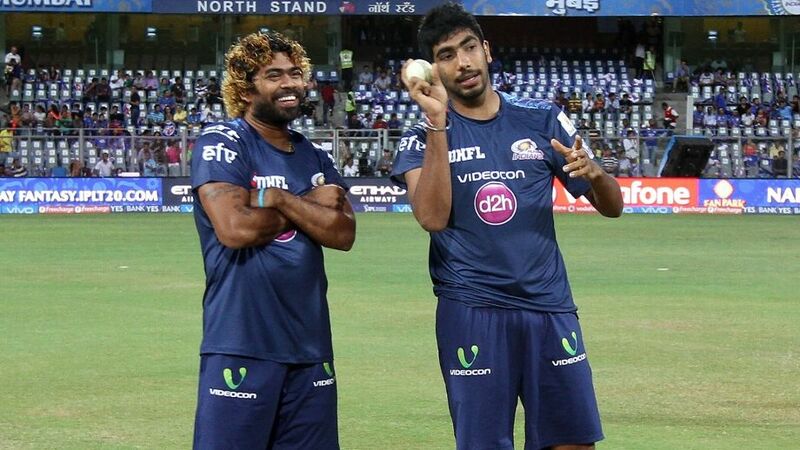 You are currently browsing the archives for the Lasith Malinga category.